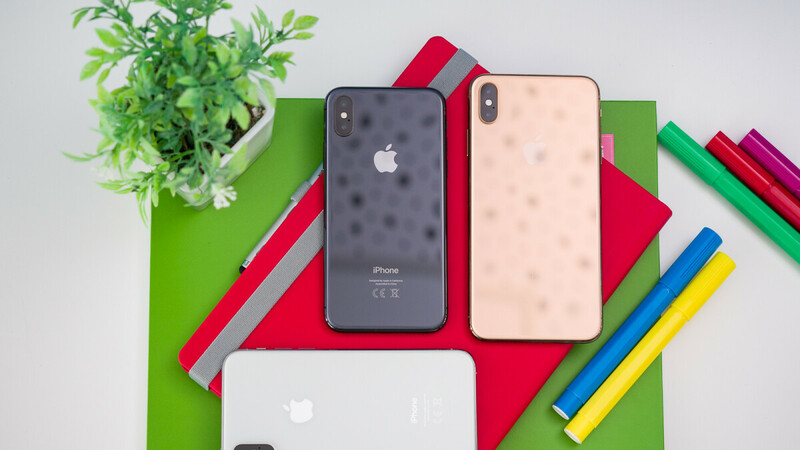 After iPhone sales forced it to revise its fiscal Q1 2019 earnings guidance, a new report by Bloomberg claims that Apple will soon start cutting back on hiring as a direct result of its weaker performance. According to people familiar with the matter, Apple CEO Tim Cook was asked directly about future hires during an employee meeting earlier this month. To this, Cook replied that a hiring freeze wasn’t the solution to the company’s problems. Instead, certain divisions will reduce hiring for the time being in order to refocus resources on other areas of the business. As of the meeting, Tim Cook had yet to determine which departments within Apple would be affected. However, he did assure employees of the company that the artificial intelligence team will remain unaffected by the move due to its important role in Apple’s future. It was also confirmed that the new hiring strategy won’t affect the upcoming campus in Austin or Apple’s plans to expand its Los Angeles presence. Moving into the future, Tim Cook stressed to employees the importance of its services business. The CEO also states that the situation gives Apple “an opportunity to learn and to take action.” This was reiterated later on in separate meetings held by senior vice presidents with vice presidents, senior directors, and other managers. Coming 20th of February will be the final nail to the coffin of Apple. Bye notches, bye iPhones. Hello Galaxy Fold and many other foldable devices to come. Do you really think foldable phones will be the next thing in 2019, 2020? Just add it to a pile of junk like HDR+, 3D, AI upscaling, Dolby this, Dolby that that are trying to make products at least semi-interesting, so some would actually buy them. Good news. Apple and all the manufacturers that copied it on the stupendous price increases are now paying the price of their greediness. If I have to spend $1000+ on a phone, I make sure it is android because of the hardware’s and softeware’s versatility. May be the highest offering of Note 9 or Mate 20 Pro.